Meet the world’s first motorcycle-specific action camera. Introducing the Biker Pro. 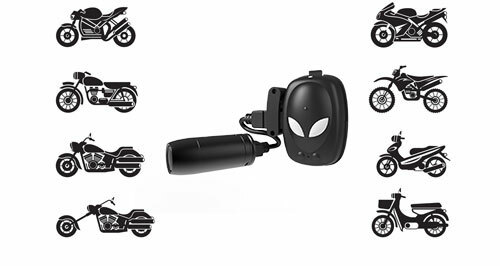 Capturing 1080p30 video and featuring Wi-Fi, Engine Start Mode, the Biker Pro is the perfect choice in action cameras for motorcycle enthusiasts. 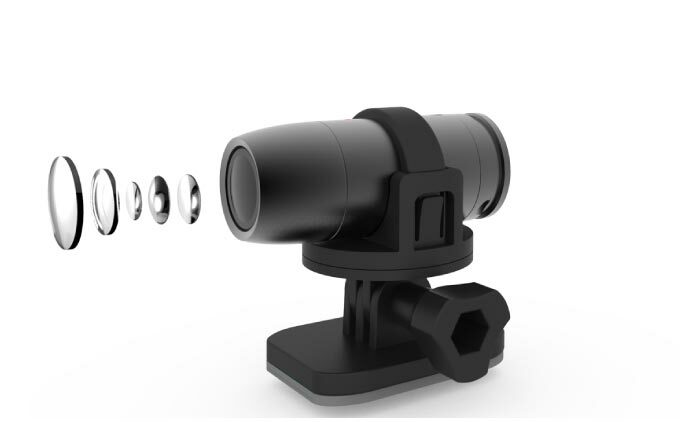 Accessorize your BulletHD cameras to get the perfect shot in any situation. From spare batteries to extra housings and mounts, we’ve got the accessories you need to make the most out of your BulletHD camera. 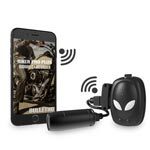 Download the companion app for your BulletHD action camera from the iTunes App Store or Google Play and control your camera wirelessly via the camera’s Wi-Fi. Tips & Tricks, installation on your bike is simple and takes only five minutes, and is an integral part of the ‘Engine Start Mode’ feature.